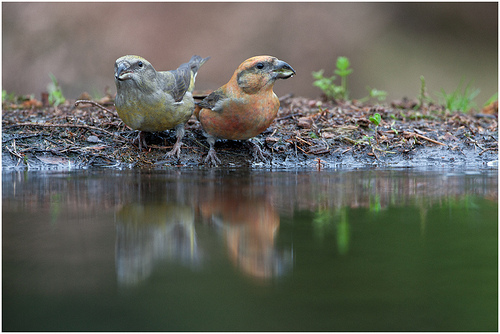 The Red Crossbill is a real specialist. With its unusually shaped beak (bottom and top cross) it can crack fir and pine cones and pick out the seeds. 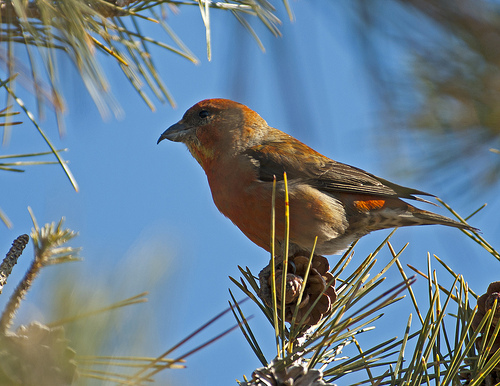 It goes without saying that you will especially see the Red Crossbill in coniferous forests.